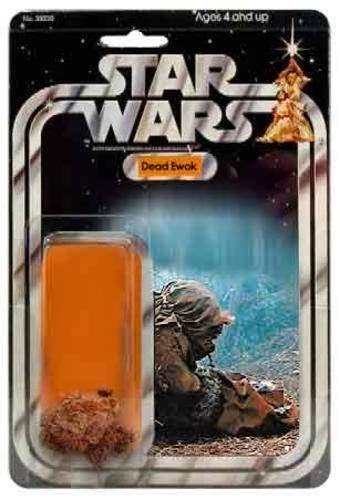 Star Wars is known for producing action figures for every character that ever appeared in any franchise media. The desire for completism has produced some pretty hilarious results, including an action figure for the six-breasted Jabba the Hutt dancer and the Jedi librarian. Some Internet wags have created their own versions of some significantly missed toys. Here are some oversights that Hasbro should really rush into production. UPDATE: Turns out these really do exist! 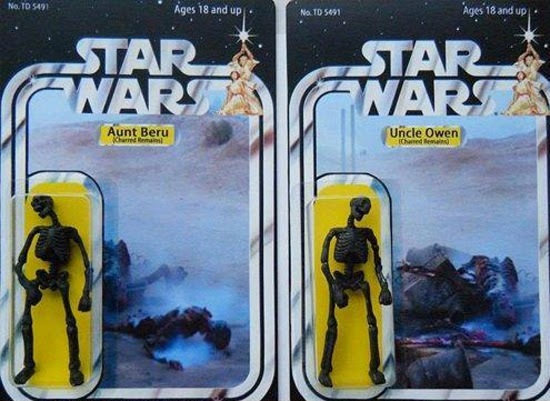 What other Star Wars characters should have their own toys? 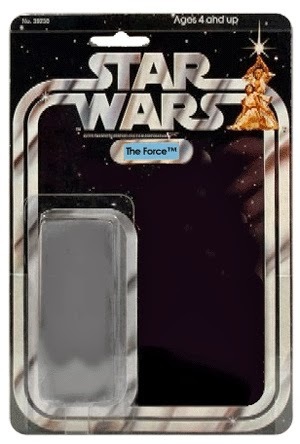 On Mashable the other day they showed an exclusive toy for some convention: Jar Jar in carbonite! That almost gratifies every Jar Jar hater's fondest wish. The horror fan in me would've loved the first ones. Those are amazing! I'm not sure I can pick a fav. Wow, so cool. Ha ha. The Force! You get what you pay for. 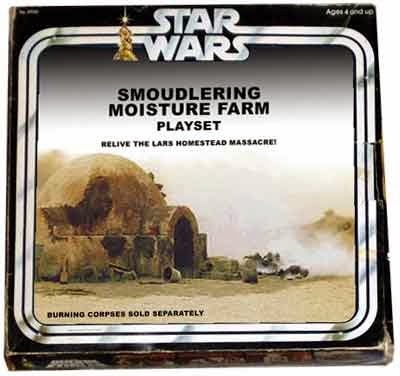 Is Kenner involved in making these? I'm liking how your mind works. This worries me :) May the farce be with you. Now how about a Star Wars themed paternity testing kit? 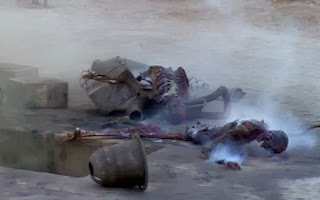 How about those two Stormtroopers that get knocked out on the Millennium Falcon and lose their armor? This actually exists and this guy makes them.